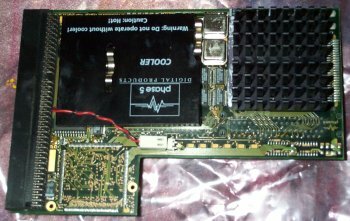 FPU: Internal in both processors, except LC040s. MMU: Internal in both processors. 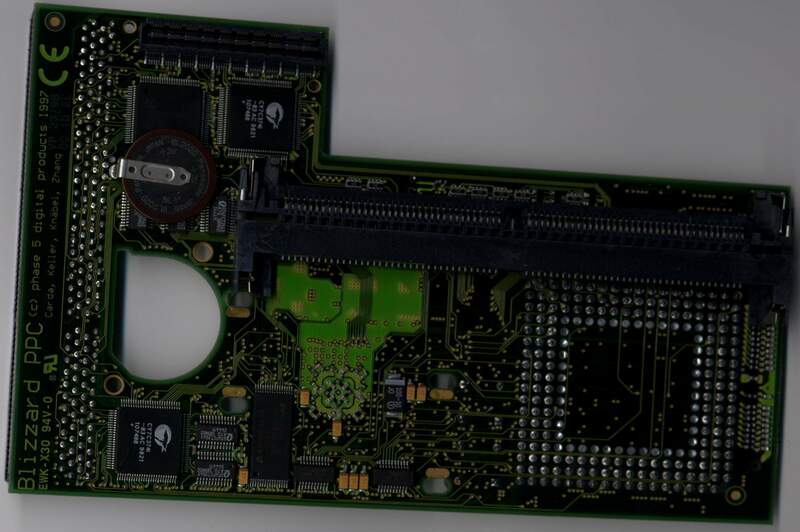 Ram Type: 2 x 72pin SIMM slots. An accelerator which plugs into the trapdoor slot of the A1200. The Blizzard PPC is an amazing piece of kit providing both a 68k processor and a PowerPC processor. The idea is that the PowerPC can be used to run software which supports it, much faster than any 68k processor can, with the 68k providing compatibility with existing 68k Amiga software. There is a surprisingly large amount of PowerPC software for the Amiga, and even alternative PowerPC operating systems such as Linux can run on this card. The versions of this card which carry the plus (+) designation also include a DMA Fast SCSI-II controller. 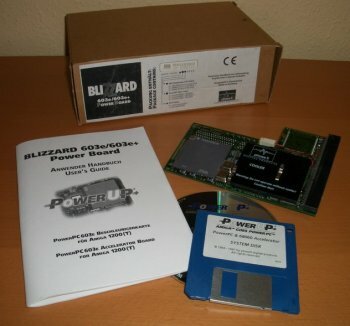 The card includes a battery backed up clock and an expansion port for adding the BlizzVision graphics card. 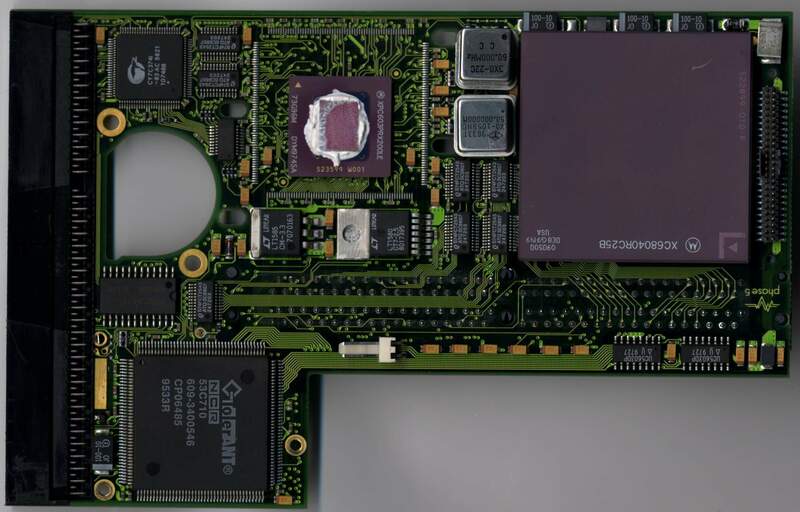 The card is also capable of shadowing the Kickstart in Fast RAM which gives an extra increase in performance. During the reset sequence it is possible to hold down the "ESC" key and enter a configuration menu for the card. 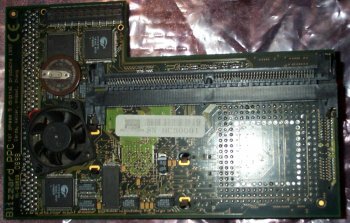 From this menu you can configure various things about the card such as which ID the SCSI controller uses, inititial system setup such as the supervisor mode of the 060 and other things like RAM timings. The ROM for the card can also be flash-updated. The 060 may be disabled by holding down the '2' key during the reset/boot sequence or the whole card may disabled by holding down 's'. Page contributors: asregg, Jan Pedersen, Jari Eskelinen, Pascal Rielland.